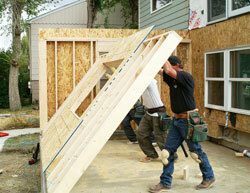 Are you looking for a contractor to build a house extension for your home in Half Moon Bay, Oakland, Livermore, Pleasanton, or other community nearby in California? 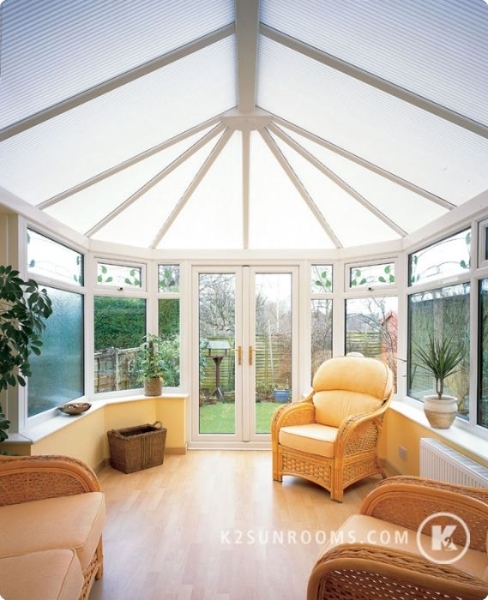 If so, look no further than Sunrooms N More. 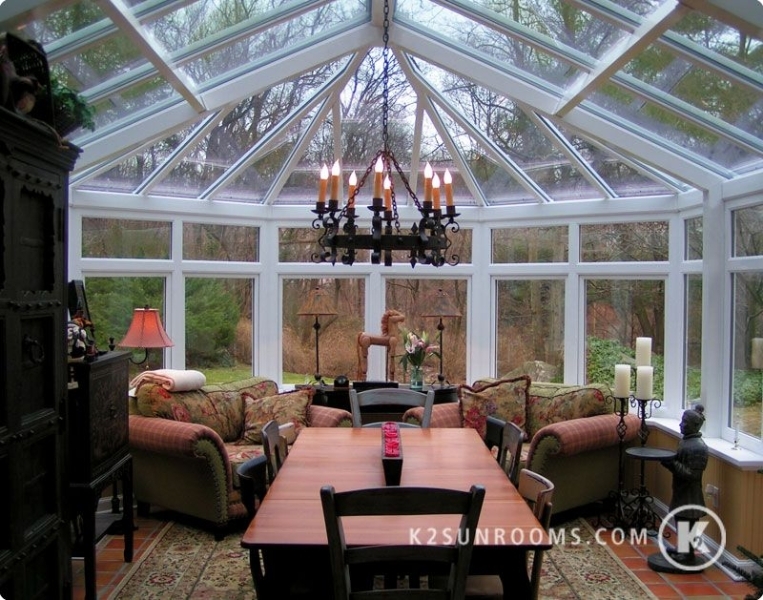 As our name suggests, we’re known for much more than our beautiful sunrooms. 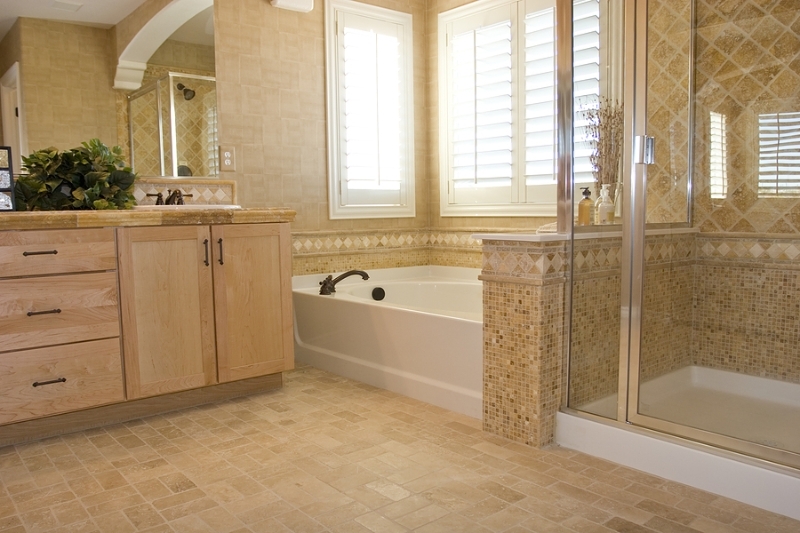 We have more than 10 years of industry experience as a full-service home improvement company, which means that we can help you with every step of your home addition, from the initial design to the final day of construction. 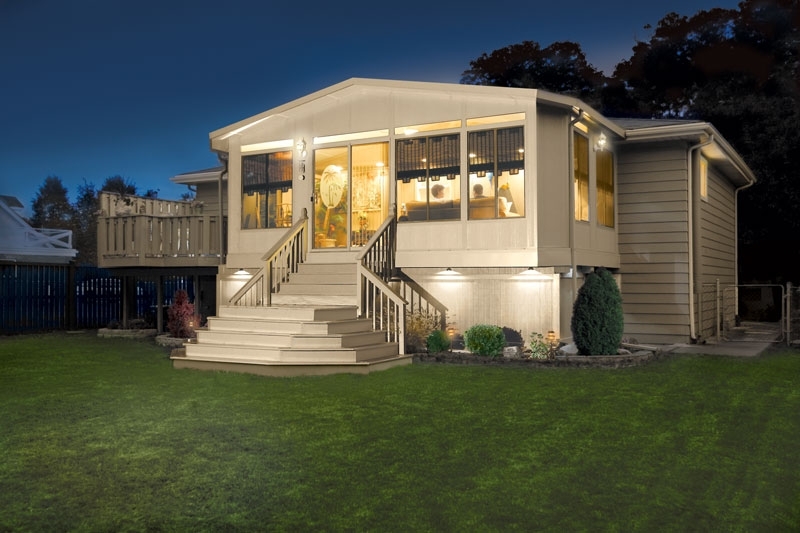 At Sunrooms N More, we focus on more than just getting the job done – we focus on getting the job done well while providing unparalleled customer service. When you trust us with your house extension, your project will have our full attention until it’s complete; we don’t work multiple jobs at once like many other contractors do. Additionally, we’ll be upfront about pricing from the start. The Sunrooms N More team will help you find the best house extension options for your budget, and we also have financing options for qualified customers. 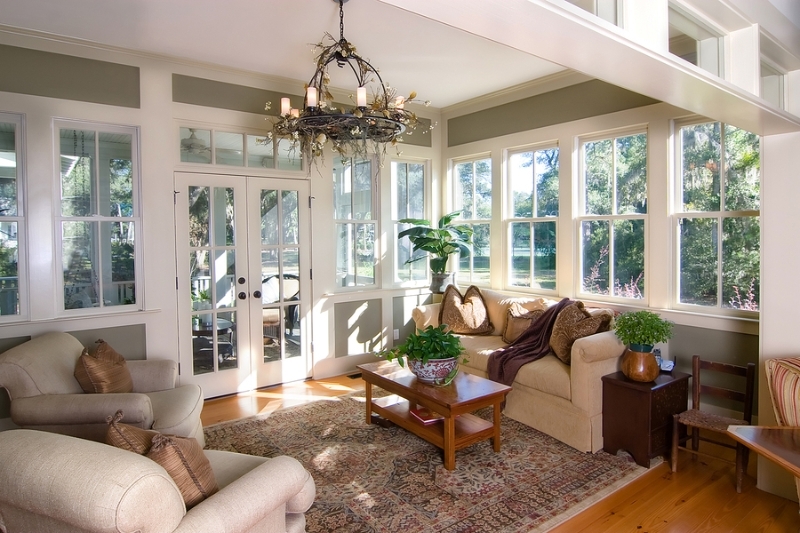 Contact Sunrooms N More today to schedule a free, in-home consultation for your house extension in San Francisco, Walnut Creek, Sunnyvale, Hayward, CA, or other local community. 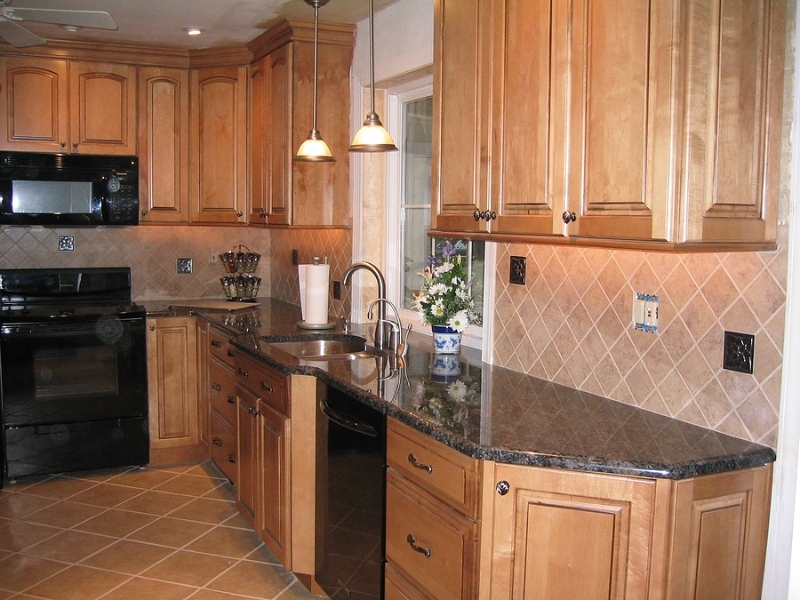 In addition to home additions, we can also provide many other home improvement services, such as kitchen renovation, bathroom remodeling, roofing installation, and more.